If you’ve ever wondered what expedition cruising is, wonder no more. 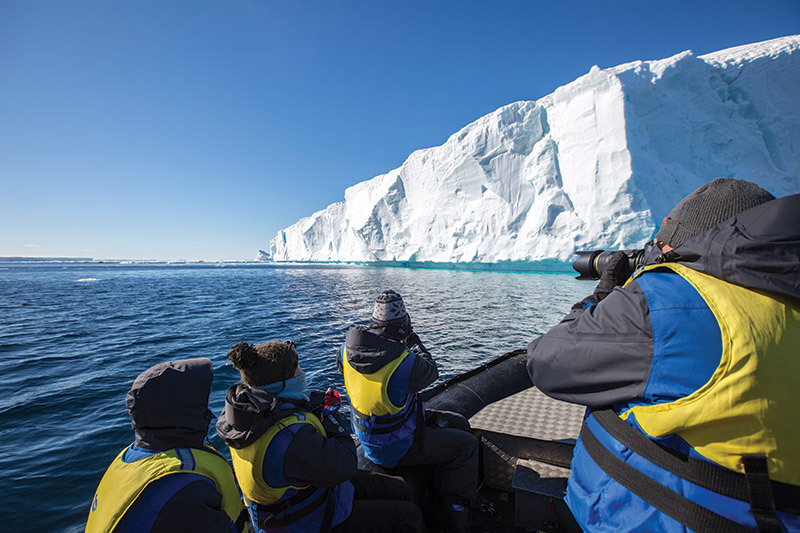 Unlike other cruises, which visit the world’s most mainstream destinations, expedition cruises venture far from the regular cruise shipping lanes to explore the world’s wilder frontiers. On board, swap casinos and entertainment for informative lectures and talks, while ashore, replace coach tours with thrilling Zodiac cruises and shore excursions. In the past, expedition cruising often meant travelling on ex-scientific vessels, but today you can experience adventure-packed itineraries on purpose-built expedition ships. 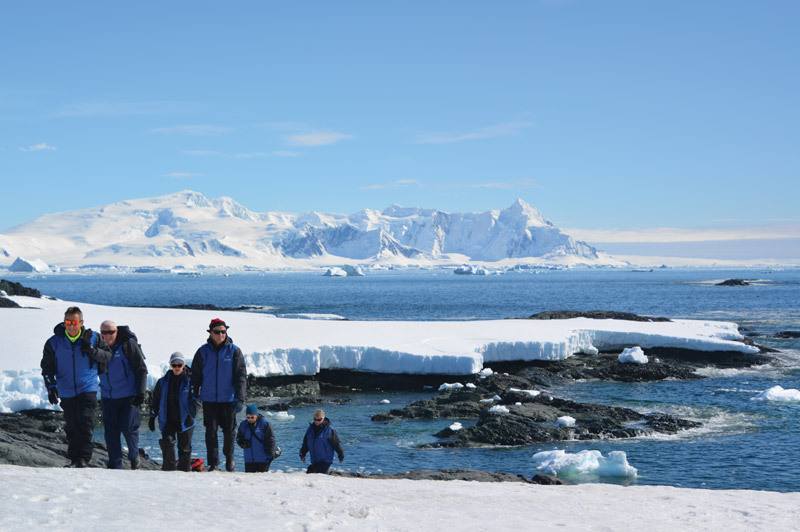 One such expedition specialist is Australian-owned Aurora Expeditions. Over the past 25 years Aurora Expeditions has become the leader in small-group, expedition-style travel to polar regions and other wild and remote destinations. 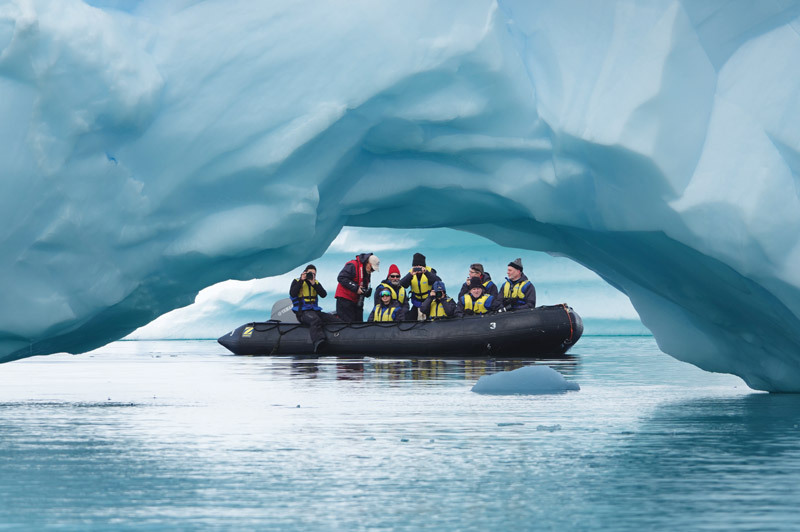 The company connects like-minded travellers with nature and wildlife in some of the world's most inspiring regions, and offers unique experiences and activities on guided voyages of discovery in Antarctica, the Arctic, Costa Rica, Scotland, Patagonia and more. Their on-board experts, including naturalists, geologists, historians, activity guides and crew, help unlock the wonders of these special places. 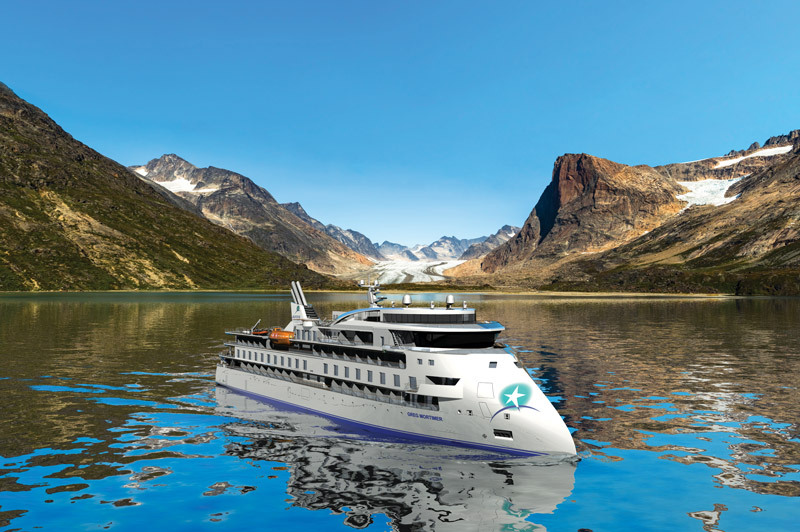 Aurora Expeditions state-of-the-art new ship, the Greg Mortimer, carries on average 120 guests per voyage to ensure that voyages remain intimate and as bespoke as possible. 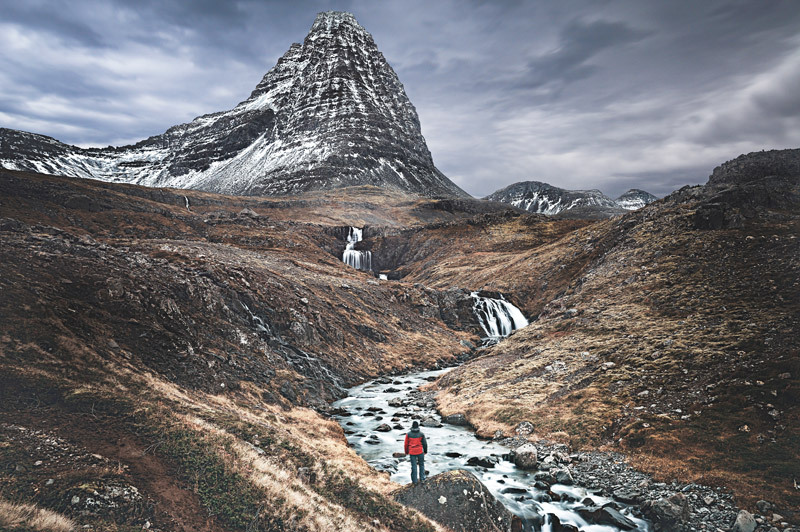 Passengers can also customise their experience with optional add-on activities at a surcharge, such as polar diving, sea kayaking or rock-climbing in Greenland. 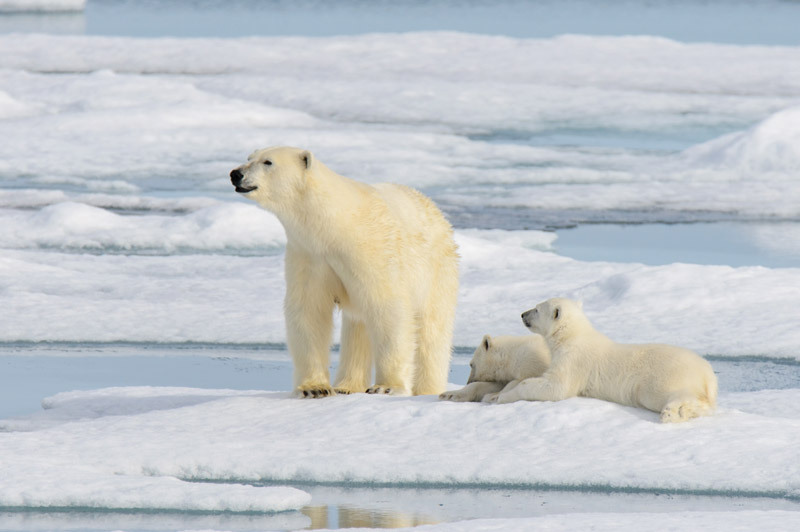 Aurora Expeditions has just released its new 2020/21 program, so embrace your adventurous side and you may find yourself on the snow-capped shores of Antarctica, crossing the Panama Canal or cruising through the Arctic is search of polar bears. There is something endlessly alluring about the idea of venturing to the farthest reaches of our planet. Once the preserve of the most intrepid explorers, Aurora Expeditions allows you to journey south of the Antarctic Circle with ease. Step foot on lands where few have travelled, and animals and birds outnumber people. Discover a world of icy wonders as you weave between magnificent icebergs, exploring protected channels along the Antarctic Peninsula’s stunning coast. Scan the waters for the abundant sea life or venture ashore and marvel at the vast penguin colonies that make their home on this icy continent. Swap the South Pole for the North, and experience the land of the midnight sun and watch endless sunsets blend into beautiful dawns as you witness ancient glaciers calving icebergs into the sea. Aurora Expeditions offers a wide range of Arctic cruises with itineraries encompassing remote Svalbard and Franz Josef Land, the majestic fjords of Greenland and Norway as well as Iceland. Visit Inuit villages, watch polar bears make their way across the tundra and learn the region’s Viking history. 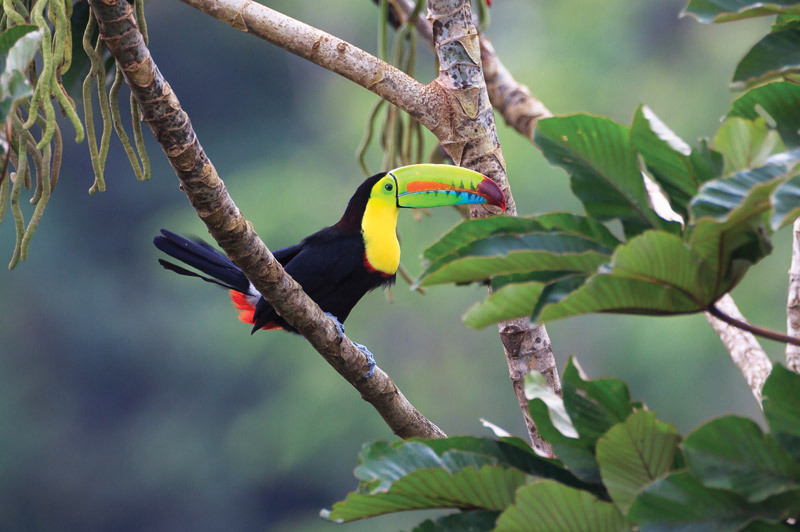 If you prefer warmer climates, consider an Aurora Expeditions’ voyage exploring Costa Rica and Panama. Costa Rica is one of the most biodiverse countries on the planet and is quite simply a nature lover's dream. Discover rainforests and coastal waters teeming with life and visit remote national parks, biological reserves and cloud forests. Spot lazy sloths and big-billed toucans, listen out for the cries of howler monkeys and more before heading south to Panama, where you can fast-track from the Pacific Ocean to the Caribbean Sea via the iconic Panama Canal. 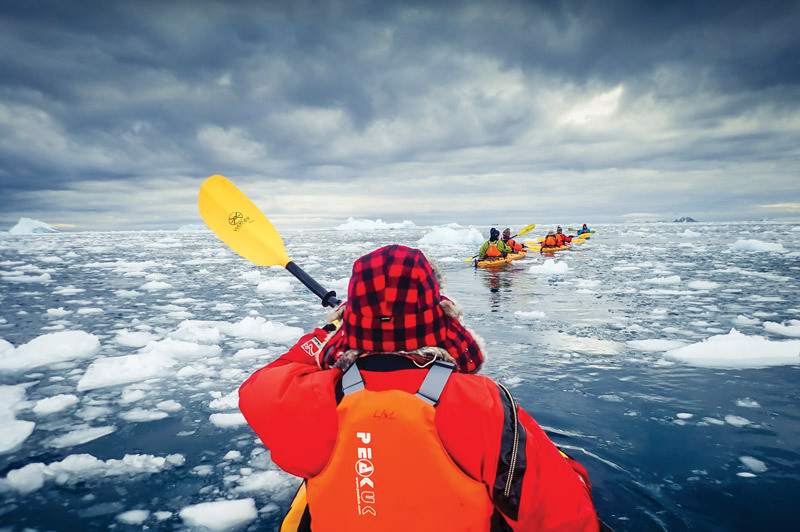 Discover Aurora Expedition's new 2020/21 program and book your next adventure now. Talk to a Travel Associates adviser for more information.